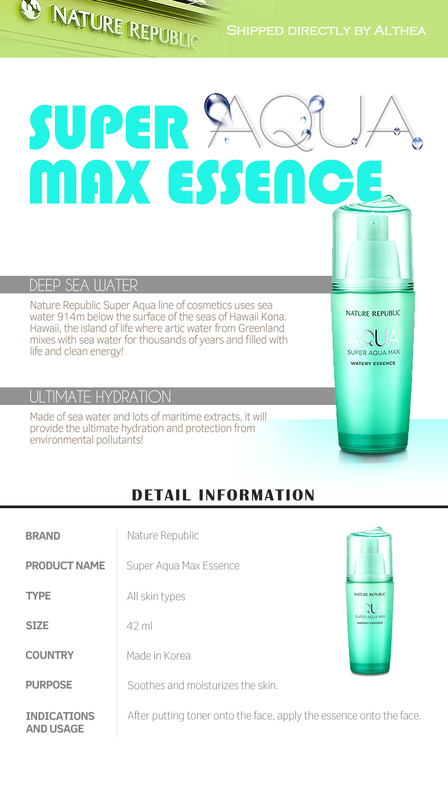 Just like a cool, tall drink on a sunny day, Nature Republic's Super Aqua Max Essence is a concentrate that offers ultimate hydration for dull, parched skin. Made with deep sea water harvested 915m below the surface in Kona, Hawaii, this product is packed with minerals and nutrients that nourish your skin from within. 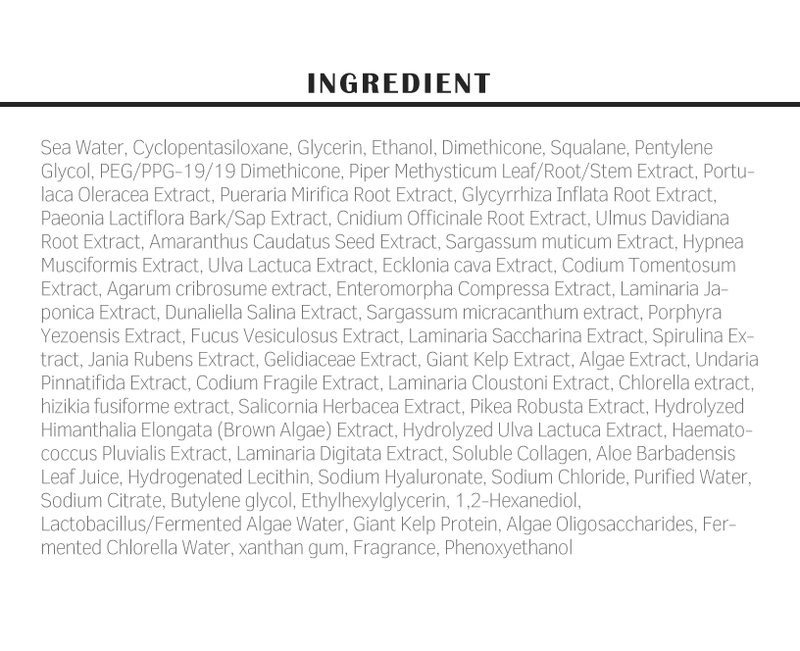 It doesn't just stop there; it also contains a range or maritime extracts that provide your skin with rich hydration properties as well as protection from harmful externalities. 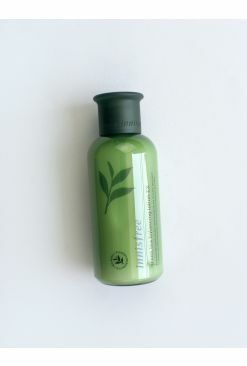 We love the delightfully fresh scent that comes with it too! 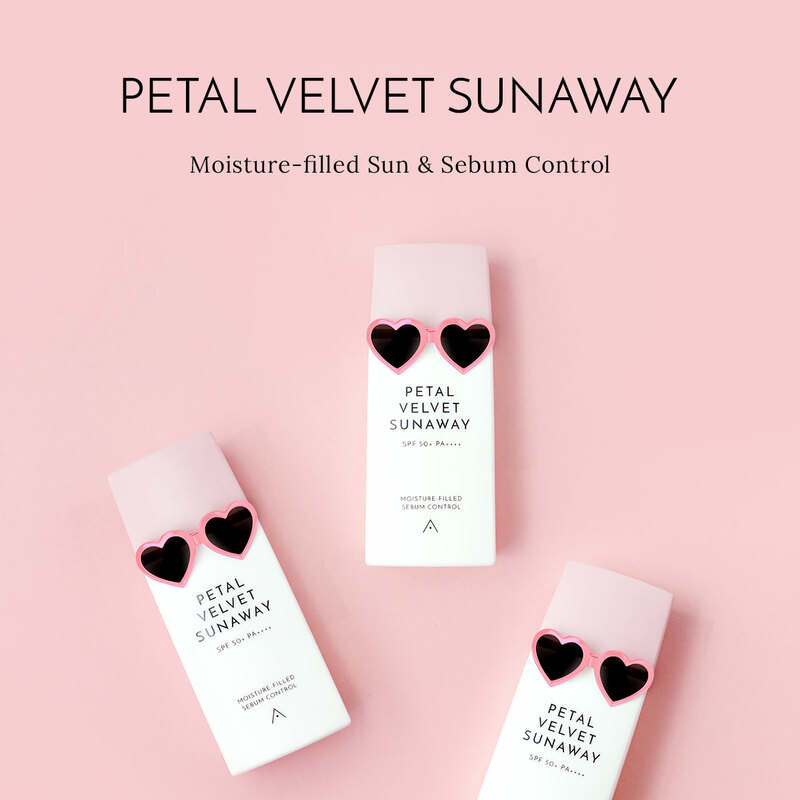 After cleansing and toning the skin, pump out a small amount and apply evenly onto the skin, gently patting into the face till fully absorbed.